The Iron Range town of Hibbing has always had a complicated relationship with its most famous son. 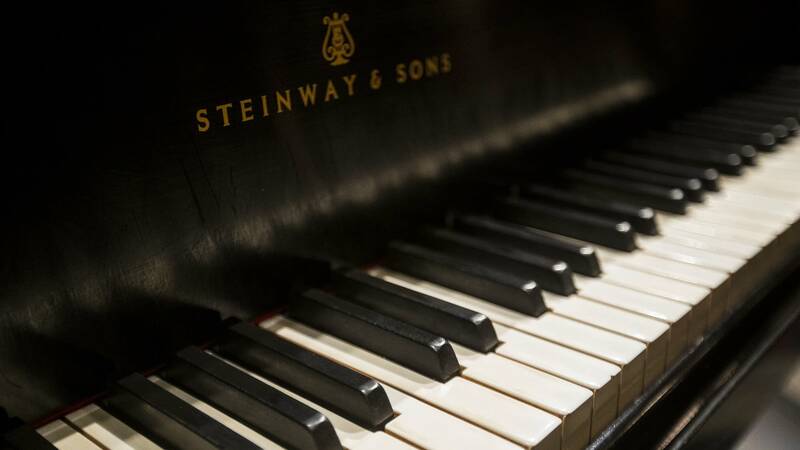 Aaron Brown, who used to help run the Dylan Days festival in Hibbing, tells the story of a former co-worker who went to high school with Bob Dylan — before he had changed his last name. "His quote was, 'That Bobby Zimmerman, I wanted to kick his a** then, and I still do,'" Brown recalled. There's an element of that resentment, Brown believes, that's persisted to this day in Hibbing. He thinks the seed was probably planted early. 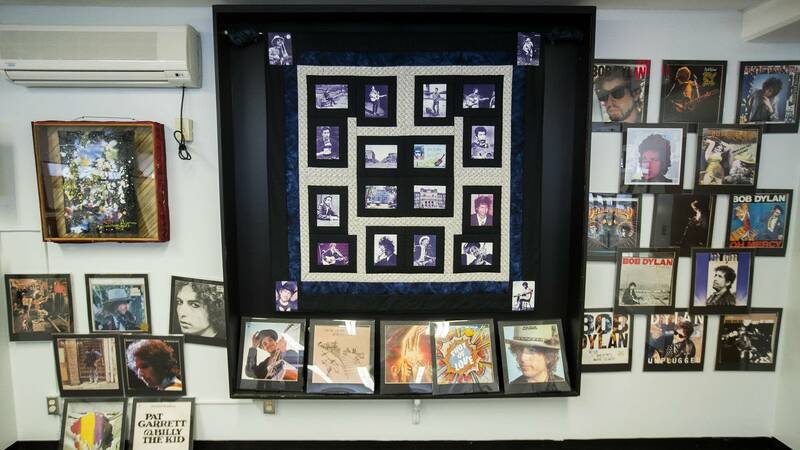 Dylan was an artistic, kind of strange kid in conservative Hibbing. Today, there's little more than a street sign to honor Dylan in his hometown. 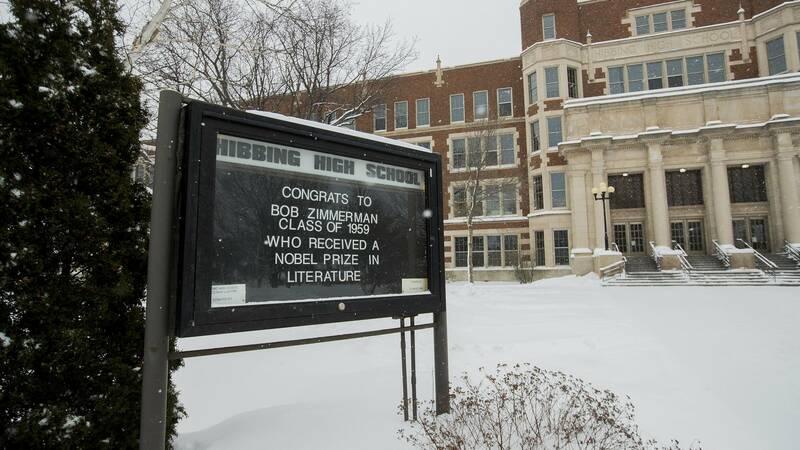 But now that he's won a Nobel Prize in Literature, some Hibbing residents think that should change. When Dylan graduated and left town in 1959, he didn't have a great singing voice in most people's view. "Then two or three years later," Brown said, "everyone's still pretty young when they find out that he's some big shot, national recording artist that's changing the world and everyone's fawning over him!" It didn't help when Dylan misrepresented where he was from, Brown said. In his autobiography Dylan writes that he told his record label he was from Illinois, that his family was long gone, that his parents kicked him out. So for years, as Dylan's fame grew, there was really nothing in Hibbing to indicate it was where the famous singer-songwriter grew up. That changed around 1990, when a group of locals was brainstorming a new name for a downtown restaurant. "I said, 'I don't think you people realize how big Bob Dylan is everywhere in the world except for Hibbing, Minnesota,'" recalled Linda Stroback, who grew up in Philadelphia but moved to Hibbing with her husband. 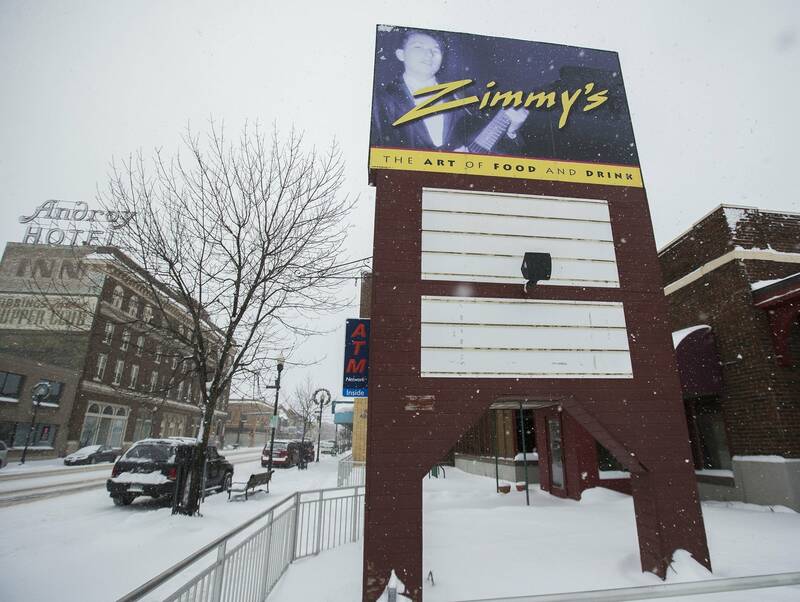 Stroback helped name the restaurant Zimmy's — Dylan's nickname in high school. For nearly 30 years, she welcomed tourists from around the world who came searching for what influenced Dylan in his youth. "They would come here with something in mind about this guy who they knew his music," she said. 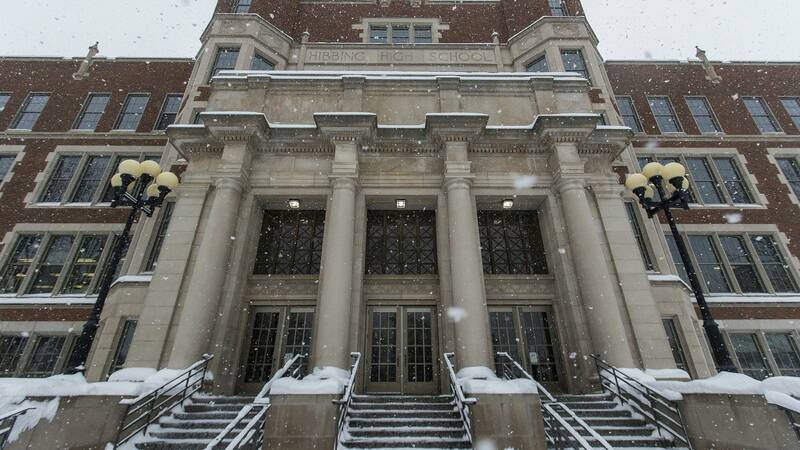 "Then they would walk the streets of Hibbing, and walk the Iron Range, in days like this, with blizzards happening." But Zimmy's closed a couple years ago, and the Dylan Days festival she helped organize fizzled out. 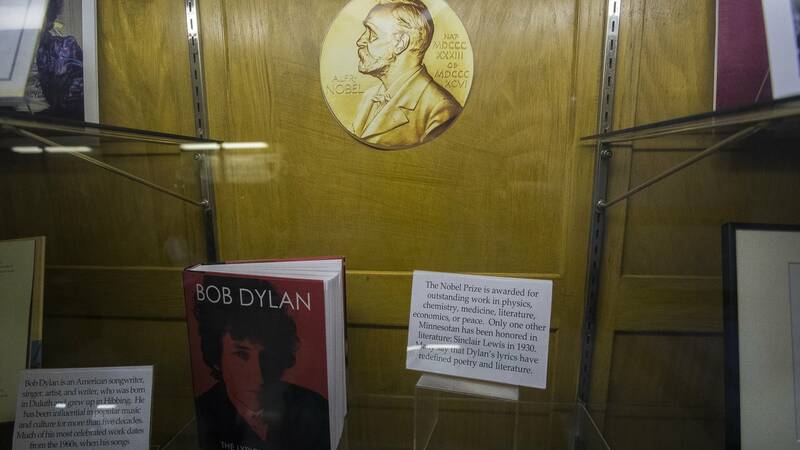 Still, Dylan fans continue making the pilgrimage to Hibbing. The public library has an exhibit in the basement. 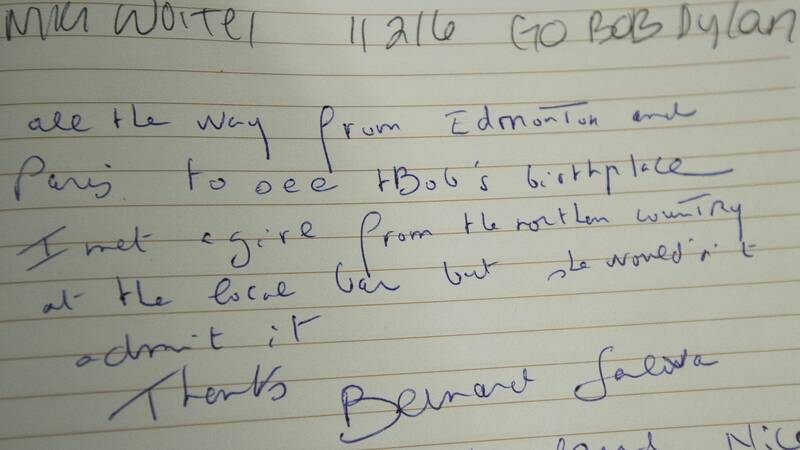 In recent months, visitors from Australia, Sweden and Switzerland have signed a guest book there. 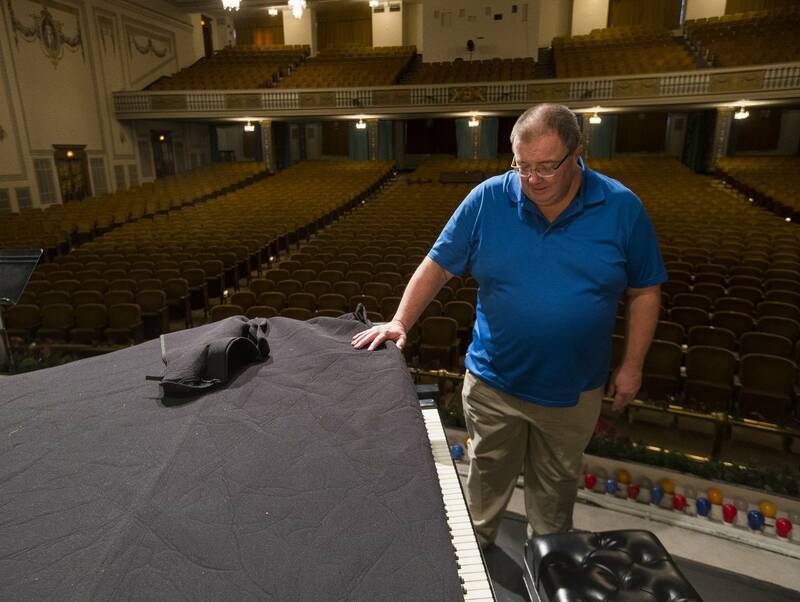 So when it was announced in October that Dylan won the Nobel Prize in literature, retired Hibbing teacher Craig Hattam decided the town needed to do more. 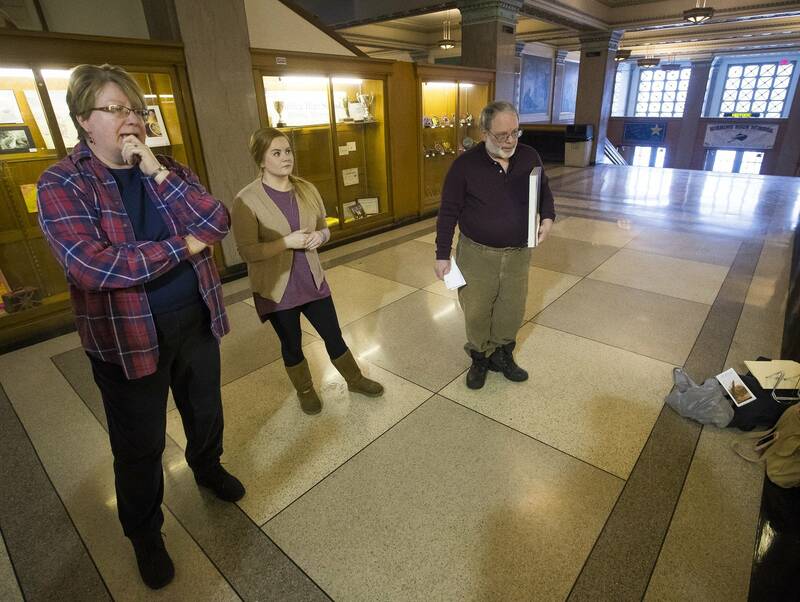 "As a person who loves Hibbing, we need to do a better job of explaining Bob to the rest of the world," he said. 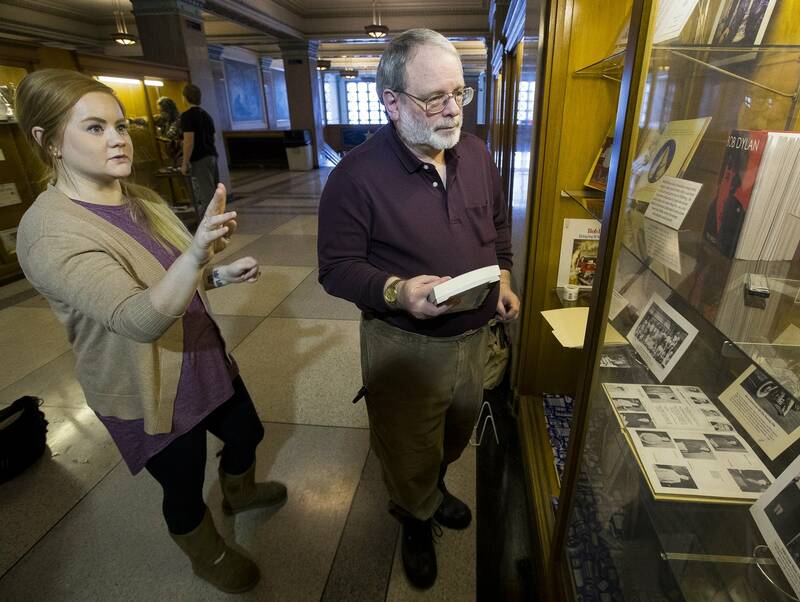 "I want to give as good an impression about Hibbing as I can when they leave, and that they've learned something substantive about Bob Dylan while he was here." 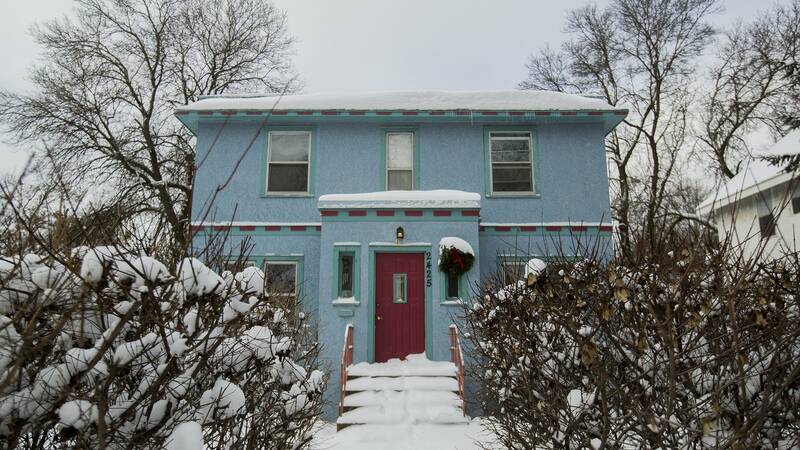 Hattam gives tours of Hibbing to history buffs and Dylan fans, often taking people to the modest house where Dylan grew up to take photos. 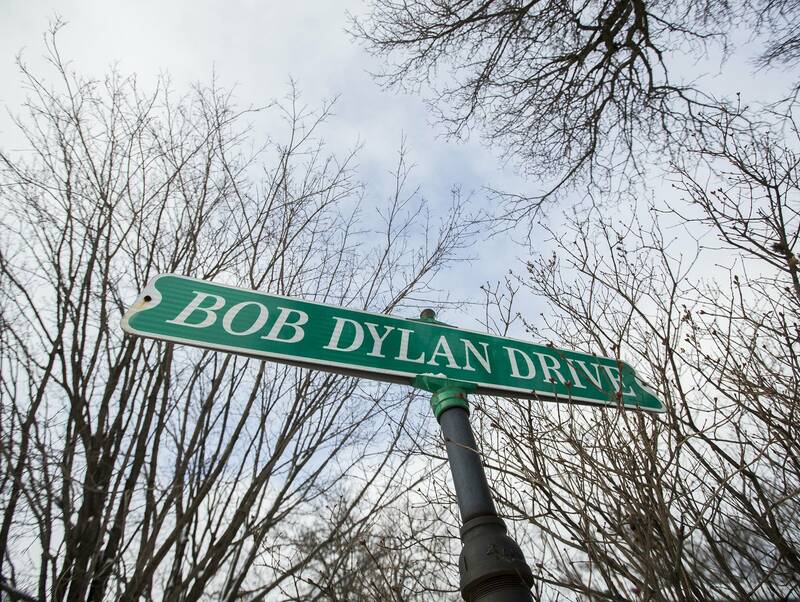 It's on a street that's been renamed Bob Dylan Drive. 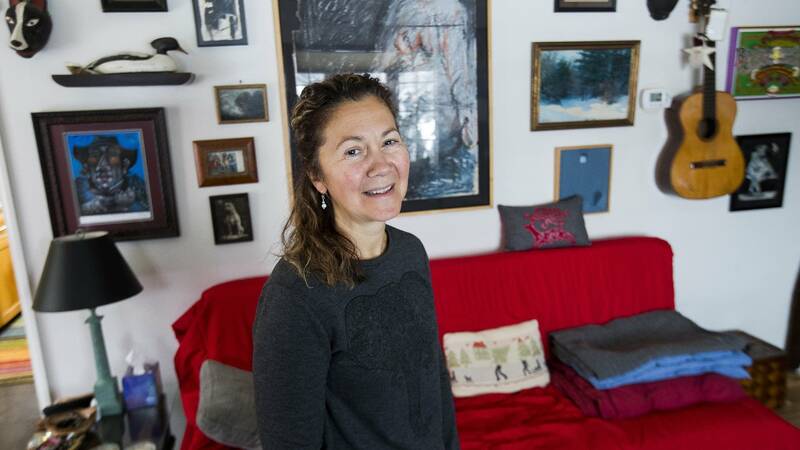 The house is privately owned, but Hattam hopes someday it becomes a museum. 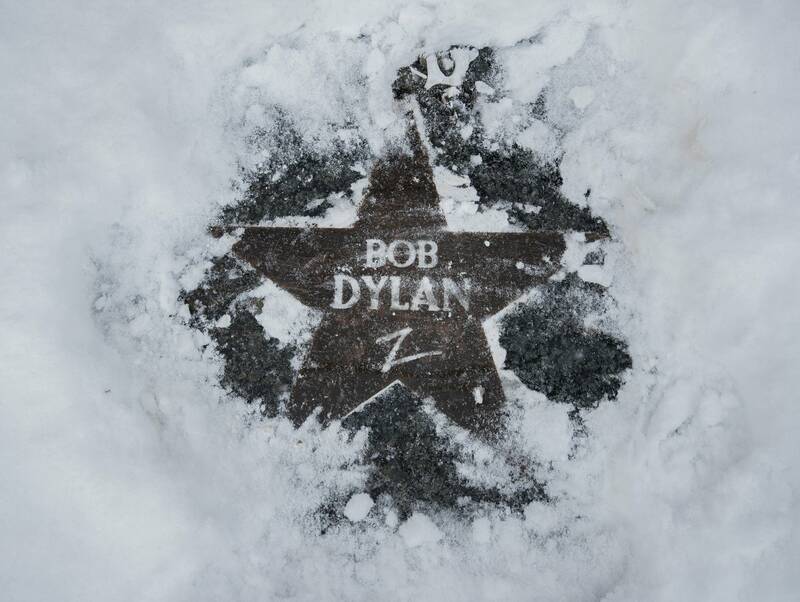 In the meantime, Hattam has launched an effort called the Hibbing Dylan Project to come up with a way to publicly honor Dylan. 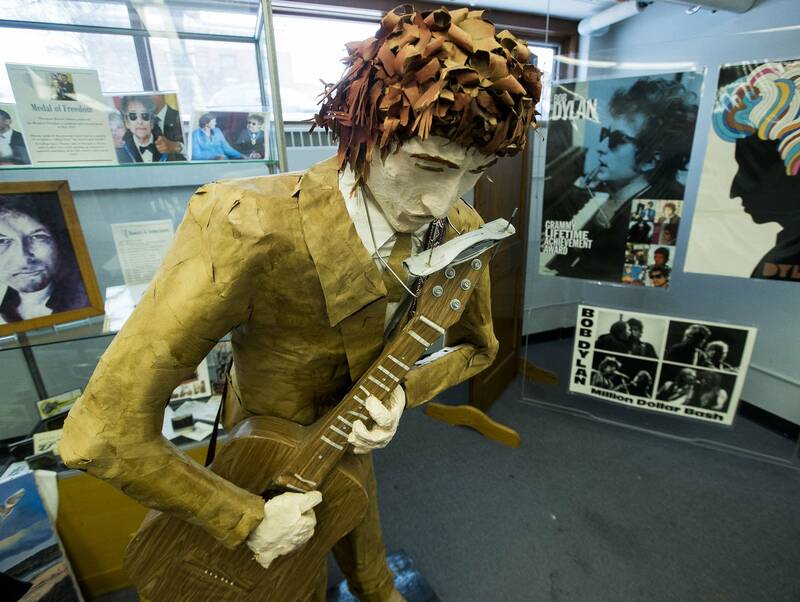 Initially he pitched the idea of building a statue of Dylan in front of the high school. 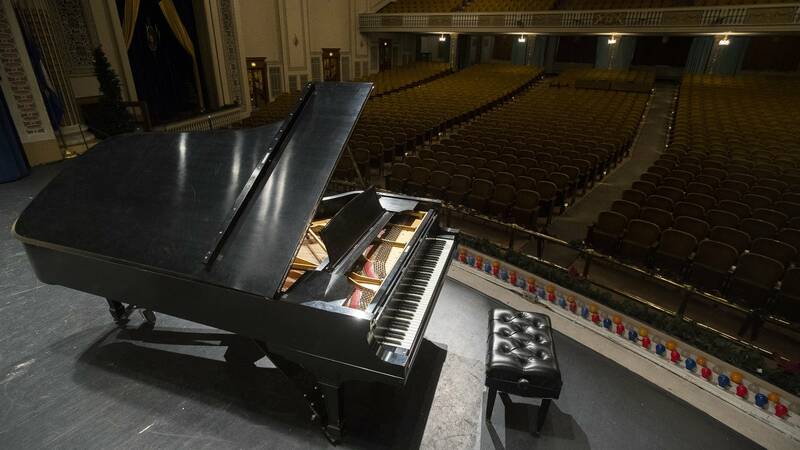 But a Dylan family member has since told Hattam they'd prefer instead the group focused on educational work to honor the singer. 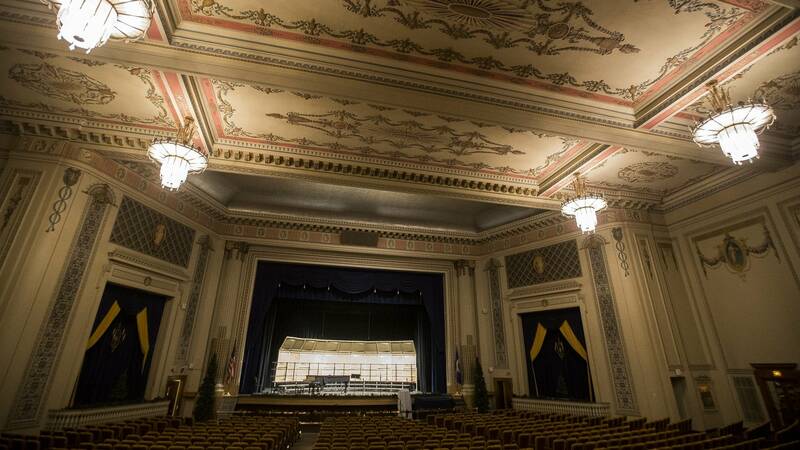 Still, the support the idea has generated shows that some hard feelings in Hibbing towards Dylan have softened, said Mary Palcich Keyes, who's part of the effort. "A prophet in his own land is not always noticed," she said. "For many years, I think people just took it for granted and it didn't seem that big of a deal. Now the Nobel prize seems to have, it's like it shook something loose finally, that you know maybe we need to pay attention to this, maybe we need to recognize this." Locals also appreciate that Dylan shuns the limelight. Aaron Brown notes he's skipping the Nobel ceremony so he can keep on working, even at age 75, continuing on his so-called "Never Ending Tour." "That attitude is part and parcel of our whole culture here," Brown said. "So he was that weird kid from Hibbing that a lot of people didn't understand, but he's more Hibbing than a lot of people give him credit for."